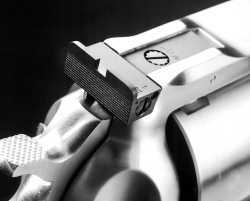 The complete guide for all Ruger semi-automatic pistols from 1947 to 2003. 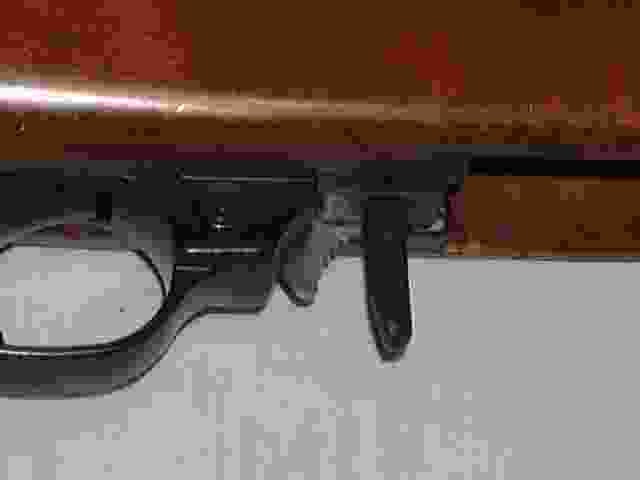 Information on the Ruger Mk I, Mk II, 22/45, MK-III's, 10-22's, Mini 14's, Browning Buck Marks, M-1 Carbine, M-1 Garand, Mauser 98, Glocks, Remington 870's, Springfield XD & XDM Pistols and more. Assembly and disassembly instructions. More than 65 images. Softcover. The Mini 14, Ruger 10-22, and MK-II Are complete Guides for $12.95 each. 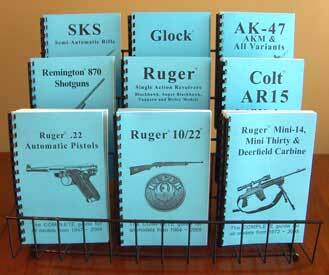 The Ruger Single Action, SKS, AK-47, Colt Ar-15, Glock, Remington 870, & Remington 1100 are Disassembly and Reassembly Books and they are only $6.95 each. 408 loads for your 38 Special & +P. 340 loads for your 357 Magnum. 121 loads for your 44 Special. 367 loads for your 44 Magnum. TARGET, COWBOY ACTION SHOOTING, SILHOUETTE AND HUNTING LOADS. Complete data using bullets from Hornady, Nosler, Sierra, Speer, Laser Cast, Berrys, Rushmore, Rainier, Remington, Bull-X, Montana Cast, Winchester, and many others. 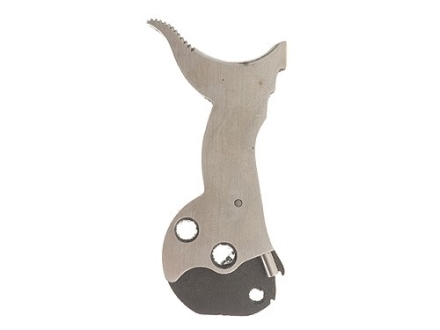 Includes jacketed, lead, and frangible projectiles. Featuring load data for your favorite powders from Hodgdon Powder Company, IMR Powder, Winchester Powder, Alliant Powder, Accurate Powder, Ramshot Powder, Western Powder, and VihtaVuori Powder companies. 256 loads for your 9mm Luger. 134 loads for your .357 SIG. 261 loads for your 40 S&W. 245 loads for your 45 ACP and +P. 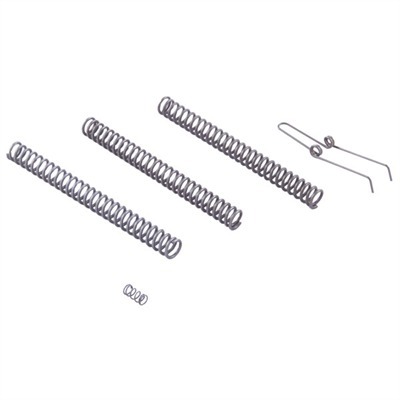 Reloading Guides for .223 Remingtons, .22-.250 Remington, .300 Winchester Mag, 300 Winchester Short Magnum, .300 Ultra Magnum, Springfield 30-06, .308 Winchester, & 7mm Magnum, 7mm-08, and 7mm Rum's.